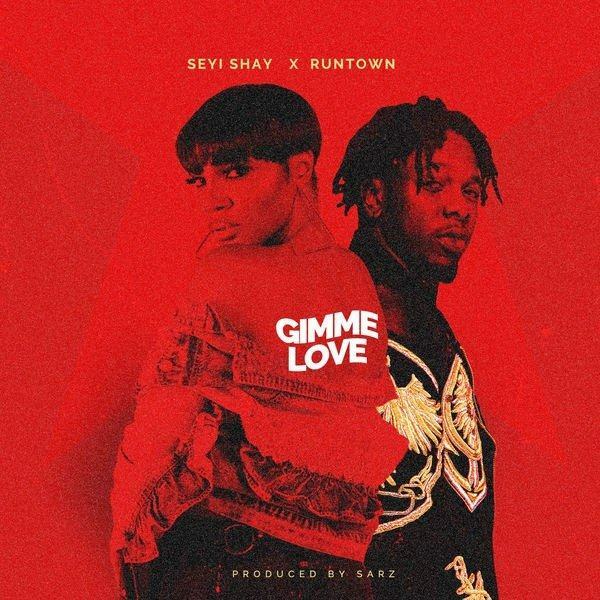 Kicking off the year with some intense energy, Seyi Shay drops the video for her hit single ‘Gimme Love‘. 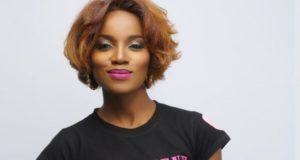 Much like with the audio, Seyi Shay brings a dynamic and sensual approach to the video. If you love flashdance, get ready to be enthralled by the diva’s sultry dance moves, superb fitness, and titillating outfits. Directed by Clarence Peters, the ‘Gimme Love’ video shows off Seyi’s curves and flexibility using very minimal props and neon lighting.